Kathie Nichols loves education, the arts and most importantly her family. Over time, she has combined these passions by supporting the Foundation for Madison’s Public Schools. Serving on the Board of Directors from 2008-2015, including a year as Board Chair, Kathie promoted access to arts education, equitable learning environments and more. A long-time supporter, Kathie has given to the Foundation every year since its creation in 2001. She has become a member of the Foundation family and continues to advocate for community support of public education. One of the ways Kathie encourages this support is through an unrestricted planned gift to the Foundation. As a lifelong philanthropist, a planned gift to the Foundation for Madison’s Public Schools is a natural extension of her giving, and offers her an opportunity to make an impact beyond anything she could do during her life. The first time she drafted an estate plan, her priority was ensuring the comfort and safety of her sons, Nick and Andy. 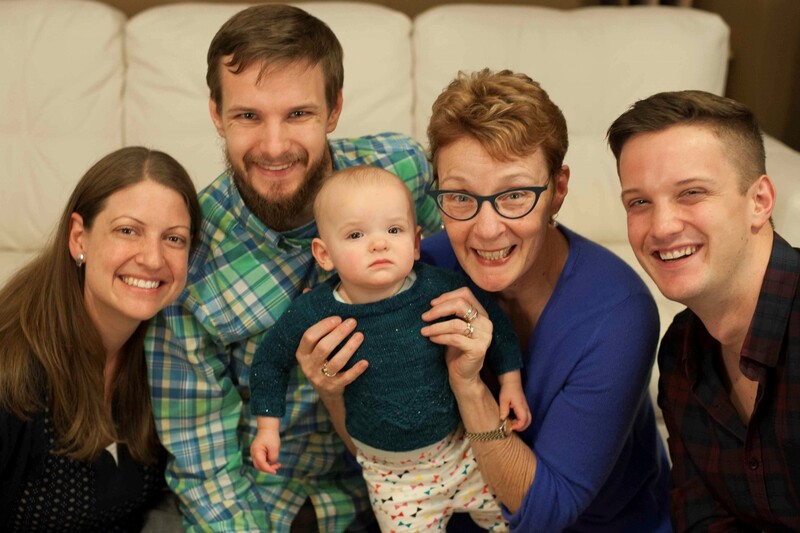 Kathie is still concerned about her children’s futures, and that of her new granddaughter, but wanted to leave a gift that would accomplish more than directly supporting her family. Part of caring for her family’s future goes beyond supporting them financially. She wanted to help make a better world for them in which to live. Kathie chose to make her gift unrestricted because she wanted it to contribute to the greatest good and need at the time, which she knew she couldn’t possibly predict. To learn more about making a gift in your estate plan, please contact Melinda Heinritz at [email protected] about our newly launched Madison Public Schools Legacy Circle.